B&Q. Launching Local. 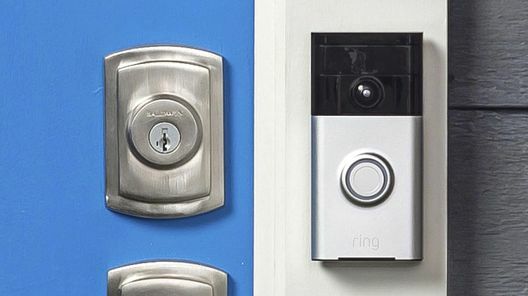 New Store Launch Marketing Campaign. Working with B&Q since 2013. 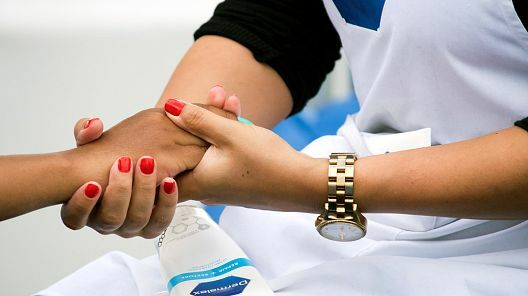 We’ve been working with the number one DIY brand in the UK since 2013 on a range of brand, seasonal and product launches. 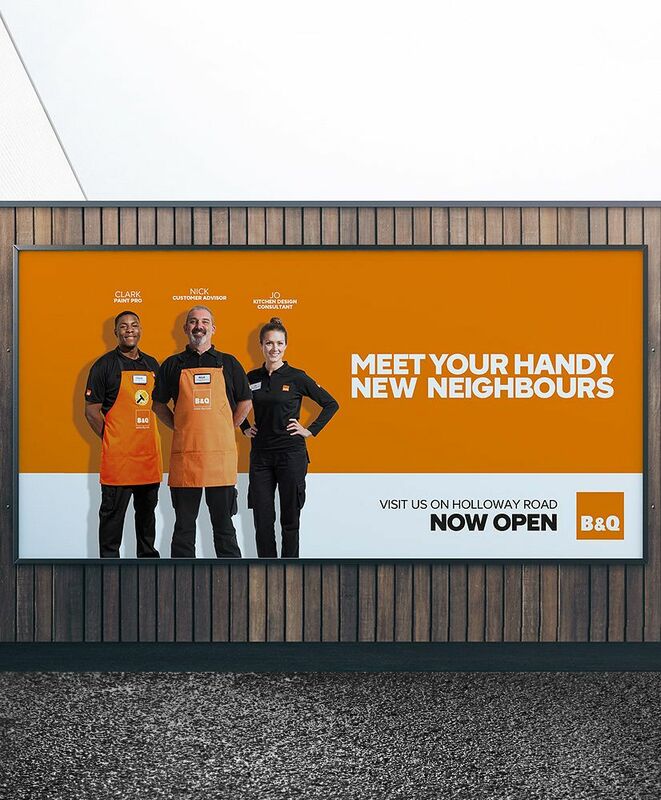 So, when B&Q launched their first ever City Format Store in London we were tasked with developing a creative concept, which would come to life in OOH, in-store, digital and print. 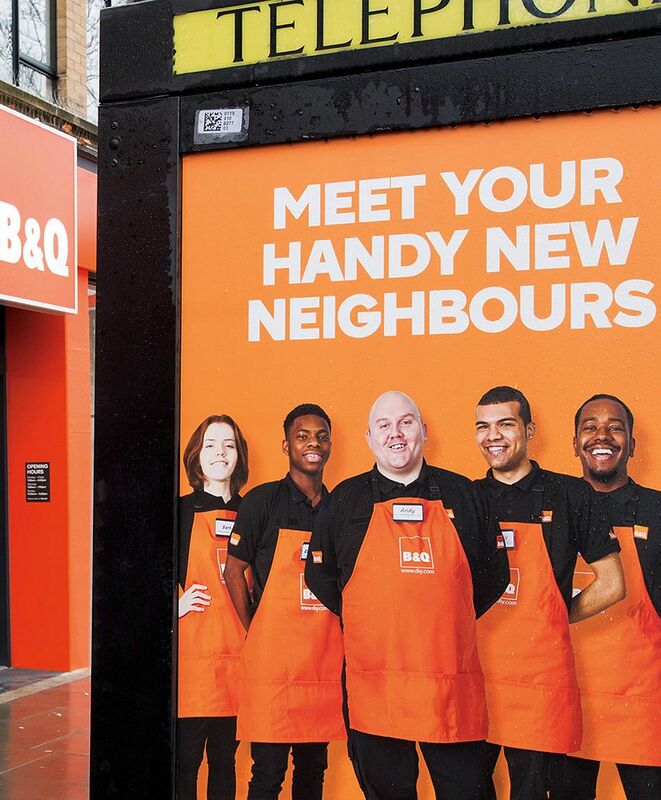 B&Q is renowned for their colleagues’ knowledge and experience, so our ‘Meet Your New Neighbours’ campaign for the new store launch positioned B&Q’s new offering as like having the handiest, most helpful neighbour ever – with the biggest garden shed! 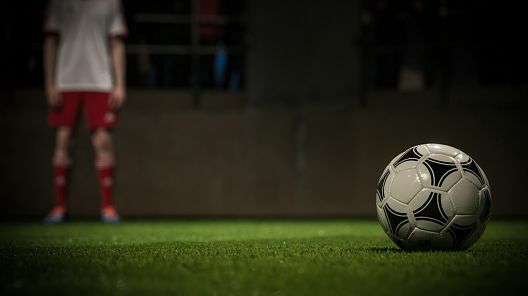 Hundreds of banners were created and executed using our proprietary tech platform – Oceanview. 150 pieces of launch phase coverage.